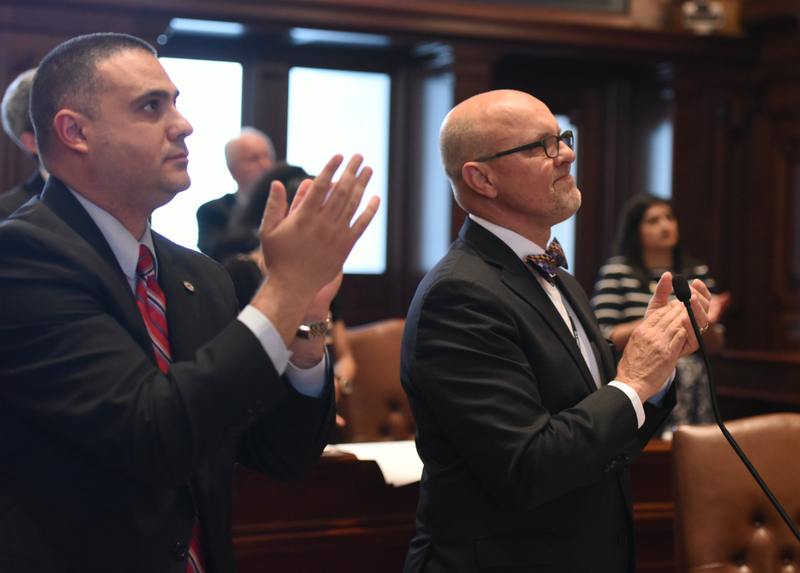 SPRINGFIELD – Today, the Illinois Senate passed a balanced budget for the next fiscal year. The budget, which includes new revenues and spending cuts, spends the same amount of money as the governor’s proposal while balancing it unlike the governor’s past proposals. 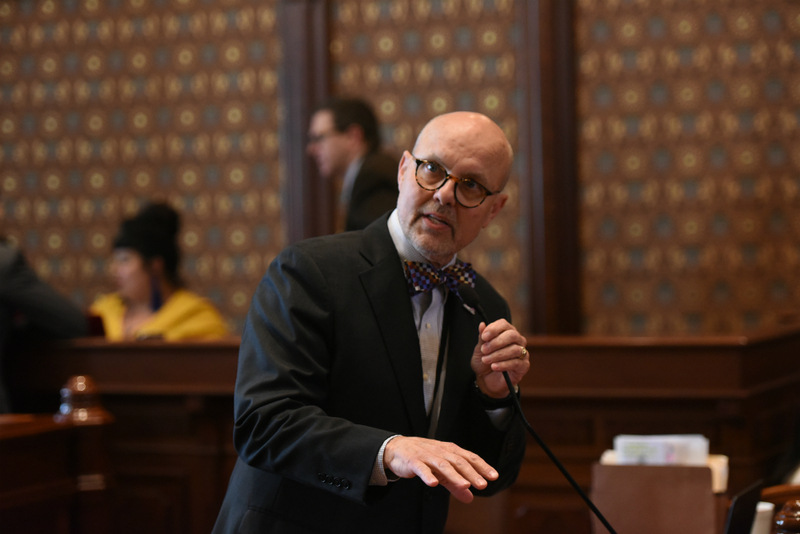 “Too many people are suffering in Illinois without a budget in place,” Koehler said. “The budget we passed today, along with the pension, procurement and local government reforms passed last week, demonstrate a clear sign of good faith from the Senate Democrats. If the governor remains opposed, then it is proof that he was never interested in a deal in the first place." SPRINGFIELD – The city of Canton is receiving a block grant for housing from the Illinois Department of Commerce and Economic Opportunity. The agency announced that 19 communities altogether would receive a combined $7.23 million. Canton will receive a total of $315,900 to be used to help improve the availability of affordable housing for low- and middle-income families. The grant will also be used to rehabilitate and retrofit residential properties. 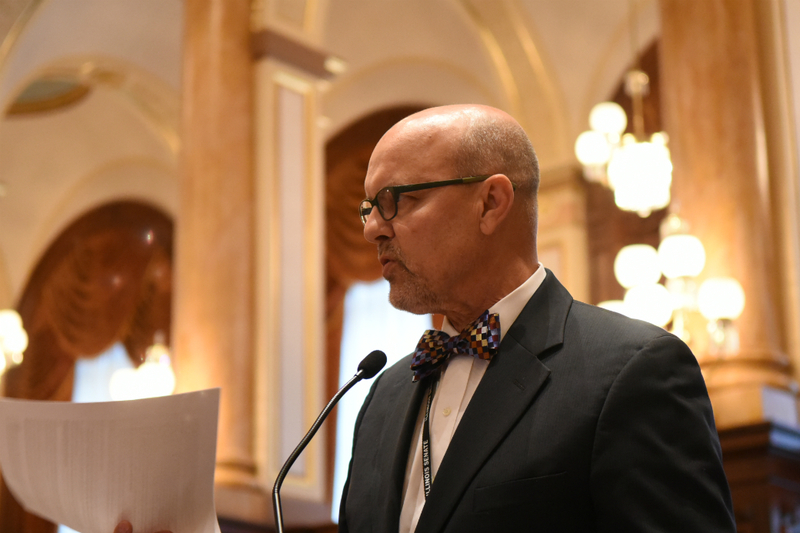 State Senator Dave Koehler (D-Peoria), who represents Canton in the Illinois Senate, says the grant is great news for Fulton County’s largest city. “Affordable housing is one of the many keys to economic growth and development,” Koehler said. “This grant is just one of the many ways we can guarantee our residents have safe, sanitary and stable neighborhoods that will improve our community." The grant is from the Community Development Block Grant program of the U.S. Department of Housing and Urban Development. The Illinois DCEO uses the grants to assist Illinois communities in meeting their greatest needs in economic and community development.